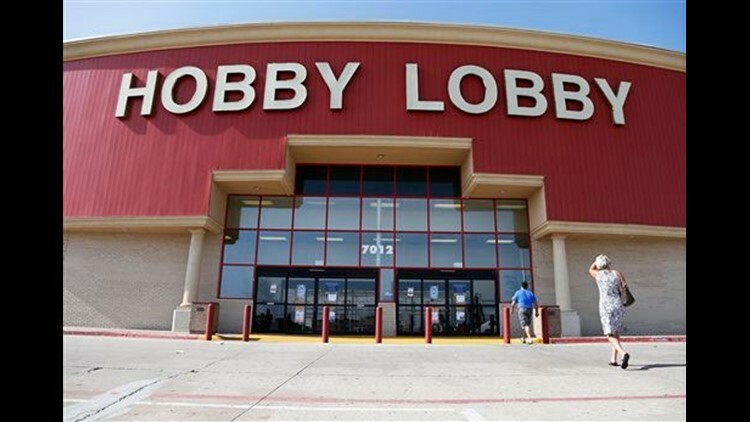 OKLAHOMA CITY (AP) — Federal prosecutors say Hobby Lobby Stores has agreed to pay a $3 million federal fine and forfeit thousands of ancient Iraqi artifacts smuggled from the Middle East that the government alleges were intentionally mislabeled. Hobby Lobby executed an agreement to purchase over 5,500 artifacts in December 2010 for $1.6 million. Prosecutors say acquisition of the artifacts "was fraught with red flags" and that packages bore shipping labels that described their contents as "ceramic tiles." A dealer based in the United Arab Emirates shipped packages containing the artifacts to three different corporate addresses in Oklahoma City. Five shipments that were intercepted by federal customs officials bore shipping labels that falsely declared that the artifacts' country of origin was Turkey. In a statement, Hobby Lobby President Steve Green says the company cooperated with the government and "should have exercised more oversight and carefully questioned how the acquisitions were handled."